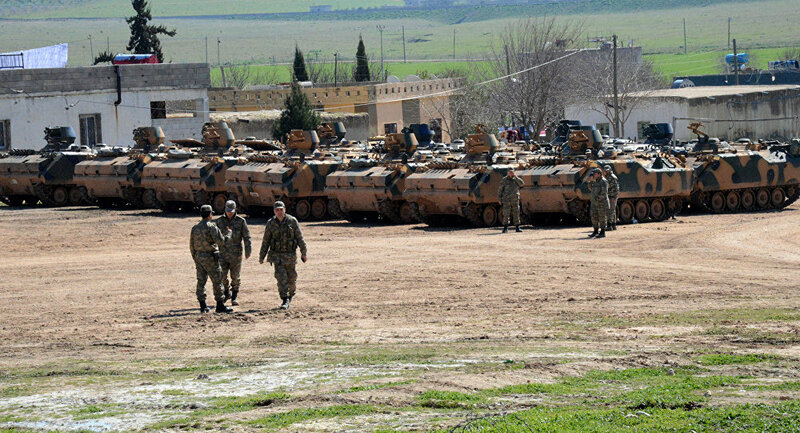 The Turkish government has also been engaged in security operations against Kurdish communities inside the country since July. Turkish Prime Minister Ahmet Davutoglu announced that those operations – which have left hundreds dead, including civilians – are nearing an end, but political activist Taylor Goel has told Sputnik that the peace process is more about theatrics. “Solving the Kurdish problem has nothing to do with peace. It is a peace process in name only, and a scapegoat for the ruling party,” Goel said. The Erdogan administration has also cracked down on academics calling for an end to Ankara’s brutal treatment of the nation’s Kurdish population. Last week, 18 academics were arrested on charges of “terrorist propaganda” after signing a petition expressing their concerns. Troops are simulating combat with armed groups in mountainous terrain. Russian troops are taking part in military training on Monday in Tajikistan alongside other members of the Collective Security Treaty Organization (CSTO), the Russian Defense Ministry said.The CSTO is a military alliance comprising Russia, Armenia, Belarus, Kazakhstan, Kyrgyzstan and Tajikistan. As part of a snap inspection of the alliance’s Collective Rapid Reaction Force, troops are simulating combat with armed groups in mountainous terrain. According to the exercise scenario, a Russian reconnaissance group on all-terrain vehicles discovers an enemy at a considerable distance from the main force. 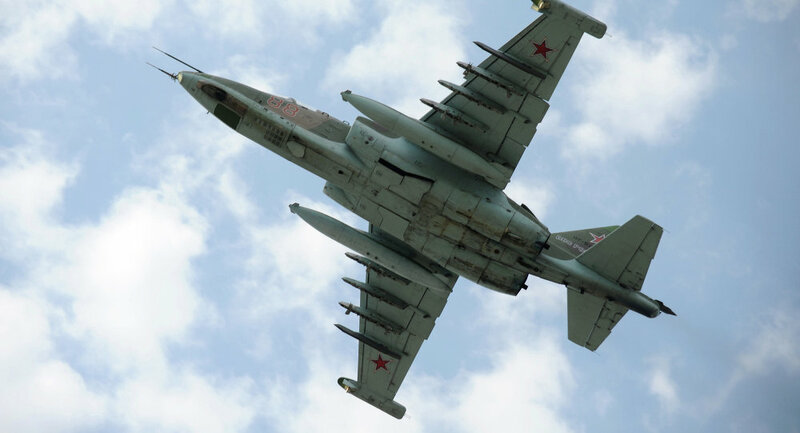 In order to prevent the splinter group from rejoining the main enemy force, Russian Su-25 jets (NATO reporting name Frogfoot) carry out airstrikes using unguided rockets. The ongoing drill includes coordination of electronic warfare units, work on protecting communications, as well as special drills for paratroopers practicing landing in mountain and desert terrain.The exercise involves more than 2,500 military personnel, about 200 units of weaponry and military equipment, some 20 combat aircraft and helicopters, and 30 military transport aircraft.